My Google+ account is going away on April 2, 2019, so i’ll try to rescue here some posts, in chronological order and around one theme. 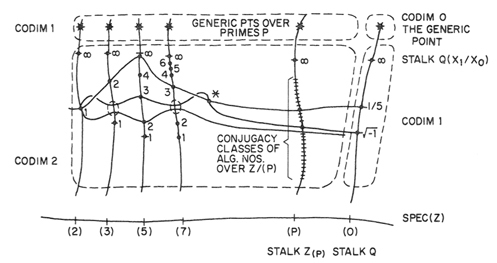 Here’s Grothendieck-stuff, part two. +John Baez has a post out at the n-cat-cafe on Leila Schneps’s quest to raise $6000 to translate Scharlau’s 3-volume biography of Grothendieck. If you care to contribute : go here. Lots of good stuff in volume 3 on Groths hippy/eco/weirdo years. I’ve plundered Scharlau’s text last year trying to pinpoint the location of Groths hideout in the French Pyrenees. 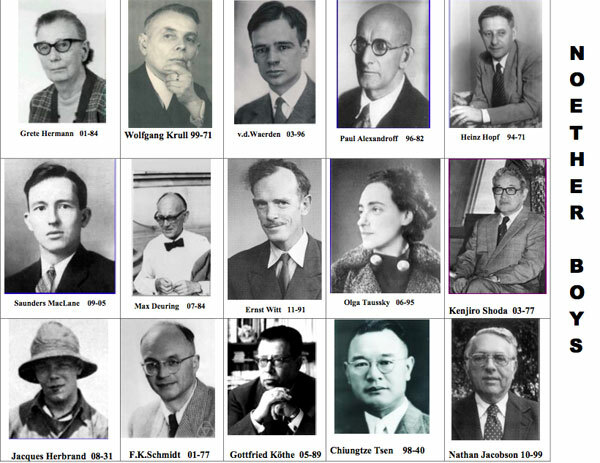 As far as i know, part 2 (the most interesting part on Groths mathematical years) is still under construction and will be compiled by the jolly group called the “Grothendieck circle”. There’s a nice series of G-recollections out here (a.o. by Illusie, Karoubi, Cartier, Raynaud, Mumford, Hartshorne, Murre, Oort, Manin, Cartier). I’m pretty sure Groth himself would prefer we’d try to get his Recoltes et Semailles translated into English, or La Clef des Songes. The past ten days I’ve been up in the French mountains (without internet access), not that far from the Ariege, so I’m just now catching up with all (blog)posts related to Grothendieck’s death. At our place, the morning of thursday november 13th was glorious! Even though FranceInter kept telling horror stories about flooding in more southern departements, I can only hope that Grothendieck passed away in that morning sun. In the series of post on Grothendieck-places I wrote a year ago (see here and links at the end) I tried to convince these French villages to update their Wikipedia page to acknowledge the existence of Grothendieck under the heading ‘Personnalités liées à la commune’, without much success. +Leila Schneps invested a lot of time over the years setting up the Grothendieck Circle website. Some material had to be removed a few years ago as per Groth’s request. Leila already began to update the site, for example there’s this new page on Groth’s life in Lasserre. I understand Leila is traveling to Lasserre tomorrow, presumably for Grothendieck’s funeral. Hopefully she will eventually post something about it on the GrothendieckCircle (or, why not here on G+). 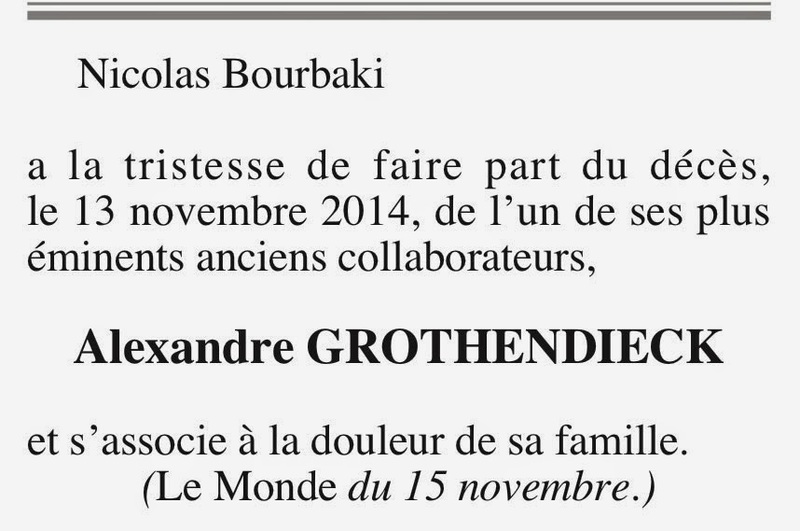 Nicolas Bourbaki is temporarily resurrected to announce the death of Grothendieck in the French newspaper Le Monde. You may recall that Bourbaki passed away on november 11th 1968, see +Peter Luschny’s post on his death announcement. The ‘avis de décès’ released by Grothendieck’s family and friends, published in the local French newspaper ‘La Depeche’, on saturday november 15th. It announces Grothendieck’s cremation, on november 17th at 11.30h in the village of Pamiers, bordering the ‘Camp du Vernet’, where Grothendieck’s father Sasha was imprisoned, before being deported to Auschwitz and murdered by the Nazis in 1942. 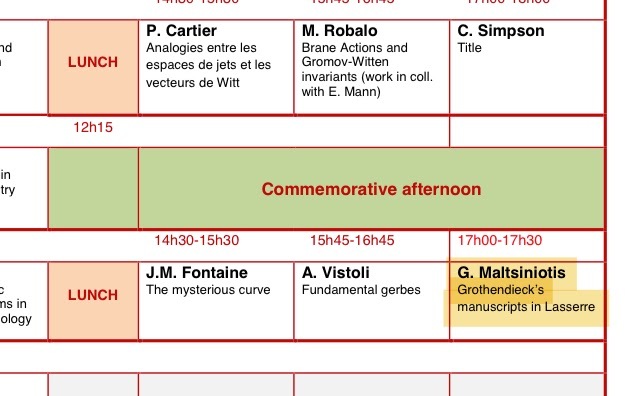 Next week there’s a Grothendieck conference at Montpellier. George Maltsiniotis will give a talk thursday afternoon with the exciting title “Grothendieck’s manuscripts in Lasserre” (hat tip +Pieter Belmans ). 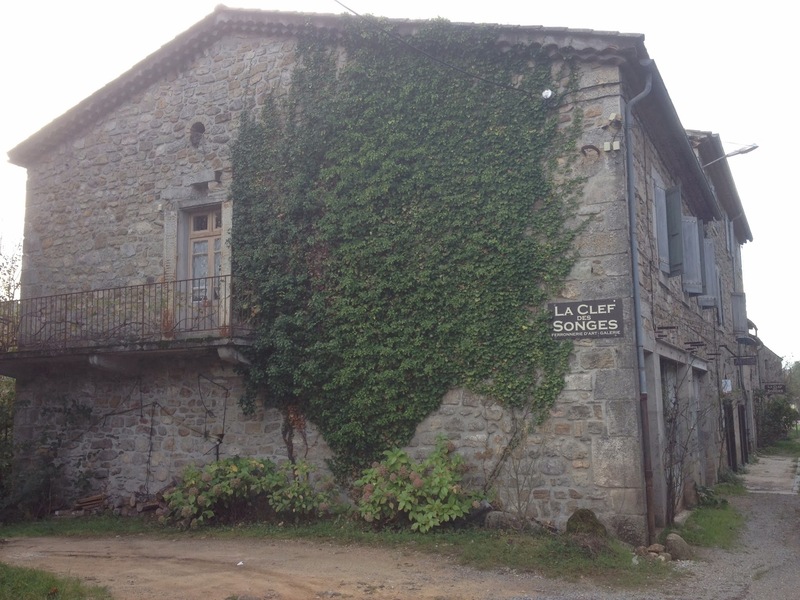 You may recall that G’s last hideout was in the Pyrenean village of Lasserre. After a bit of sleuthing around I’ve heard some great news. 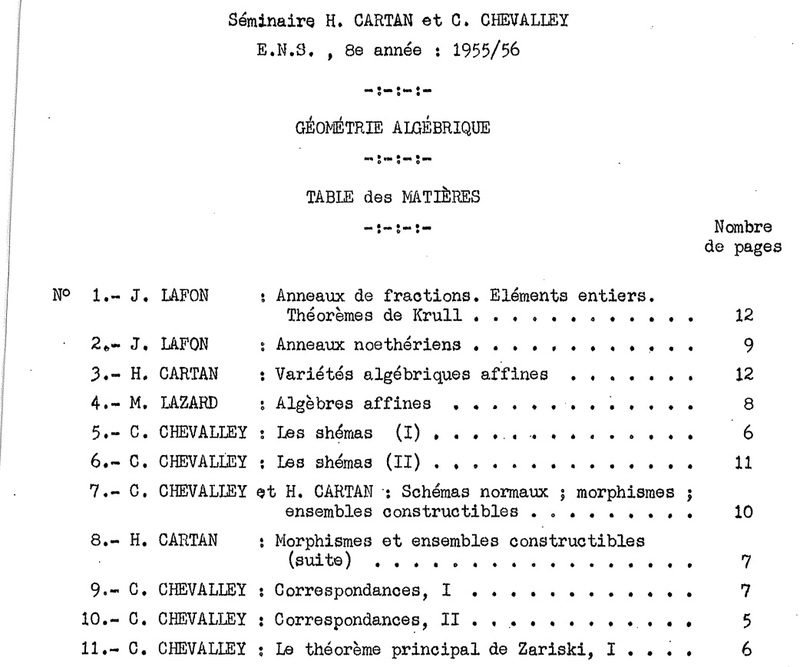 Grothendieck’s family have donated all of his later writings (apart from his correspondences and other family-related stuff) to the Bibliotheque Nationale. The BNF have expressed their intention of scanning all this material (thousands of pages it seems) and making them (eventually) available online! 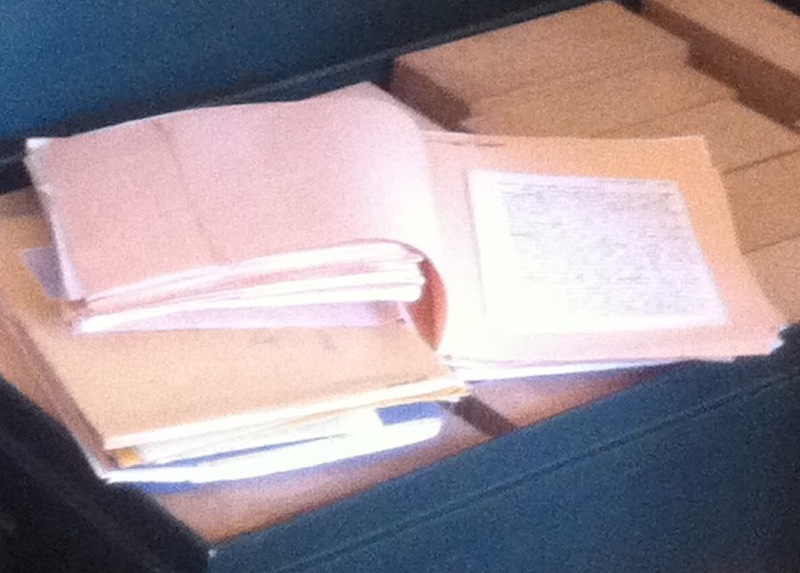 Rumour has it that the donation consists of 41 large folders containing G’s reflections, kept in the form of a diary (a bit like ‘Clef des Songes’), on G’s usual suspects (evil, Satan, the cosmos), but 2 or 3 of these folders contain mathematics (of sorts). Yesterday, George Maltsiniotis gave a talk at the Gothendieck conference in Montpellier with title “Grothendieck’s manuscripts in Lasserre”. This morning, +David Roberts asked for more information on its content, and earlier i gave a short reply on what i learned, but perhaps this matter deserves a more careful write-up. +Damien Calaque attended George’s talk and all info below is based on his recollections. Damien stresses that he didn’t take notes so there might be minor errors in the titles and order of the parts mentioned below. EDIT: based on info i got from +Pieter Belmans in the comments below (followed up by the picture he got via +Adeel Khan taken by Edouard Balzin) i’ve corrected the order and added additional info. The talk was videotaped and should become public soon. As i mentioned last week Grothendieck’s family has handed over all non-family related material to the Bibliotheque Nationale. Two days ago, Le Monde wrote that the legacy consists of some 50.000 pages. 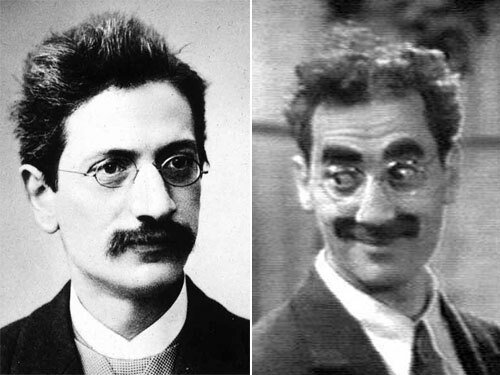 Maltsiniotis insisted that the BNF wants to make these notes available to the academic community, after they made an inventory (which may take some time). I guess from the blackboard-picture i got from Pieter, the person responsible at the BNF is Isabelle le Masme de Chermont. This is about quadratic forms and seems to be really elementary. This one is about some combinatorics of oriented graphs with extra-structure (part of the structure are successor and predecessor operators on the set of arrows). Maltsiniotis mentioned that he was surprised to see that there was at best one mathematics book in G’s home, but plenty of physics books. This one is huge (30.000 pages) and is non-mathematical. Note that also the Mormoiron-gribouillis will be made public by the University of Montpellier, or if you prefer video. Finally, is the photo below what you think it is? Yep! where are the videos of the Grothendieck conference? Mid june 2015 a conference “Mathematics of the 21st century: the vision of Alexander Grothendieck” was held in Montpellier. In a comment to a post here on Maltsiniotis’ talk i mentioned that most of the talks were video-taped and that they would soon be made public. When they failed to surface on the Montpellier website, i asked +Damien Calaque for more information. Some months ago Damien told me the strange (and worrying) tale of their fate. At that moment Damien was in a process of trying to recover the videos. Two weeks ago he told me things were looking good, so i now feel free to post about it. Michael Wright is the head of the Archive for Mathematical Sciences & Philosophy. He arranged with the organizers of the conference that he would send someone over to video-tape the lectures and that he would make them available on his Archive. He also promised to send a copy of the videos to Montpellier, but he never did. Nor did the tapes appear on his site. Damien Calague emailed Wright asking for more information and eventually got a reply. It appears that Wright will not be able to edit the videos nor put them online in a reasonable time. They agreed that Damien would send him a large capacity USB-drive. 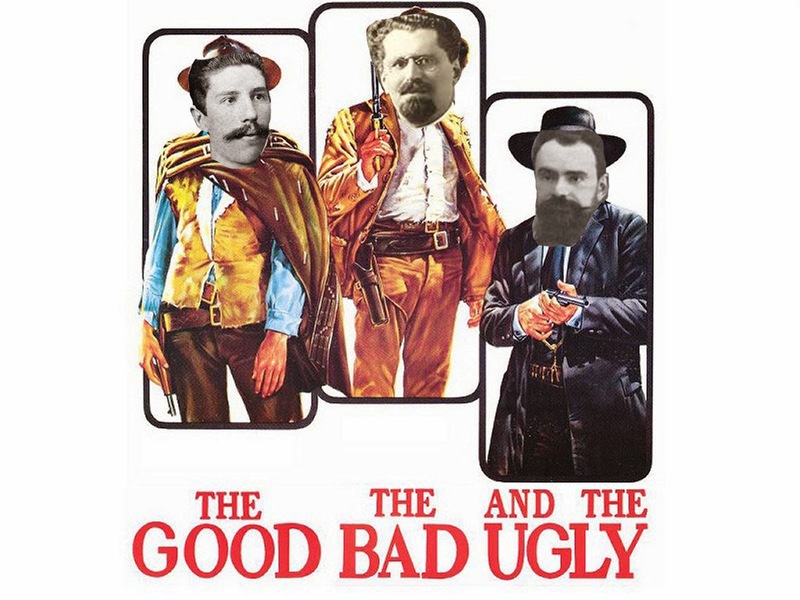 Wright would copy the videos on it and send it back. Damien will arrange for the videos to be edited and the University of Montpellier will put them online. Hopefully everything will work out smoothly. At last there is an agreement between the university at Montpellier and Grothendieck’s children to release the ‘Montpellier gribouillis’ (about 28000 pages will hit the net soon). Another 65000 pages, found at Lasserre after Grothendieck’s death, might one day end up at the IHES or the Bibliotheque Nationale. 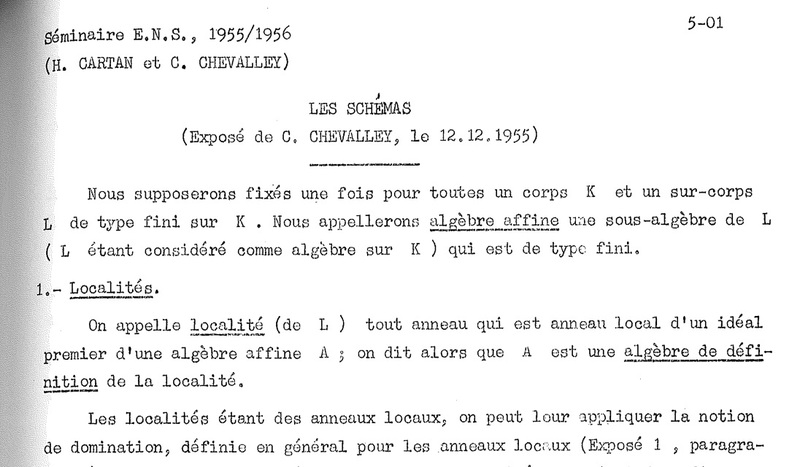 If you are interested in the history of Grothendieck’s notes, there is this old post on my blog. Buy a Grothendieck painting to get the Lasserre notes online! 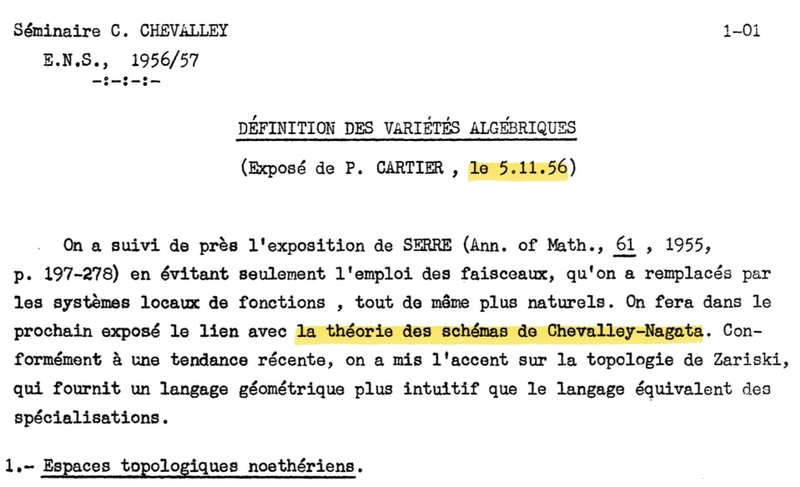 As of yesterday, most of Grothendieck’s Montpellier notes are freely available at this site. There’s much to say about the presentation (eg. 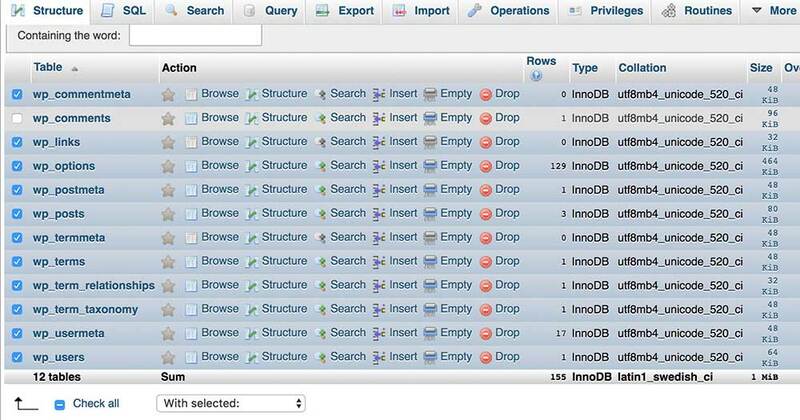 It is not possible to link directly to a given page/article, it is scanned at only 400 dpi etc. etc.) but hey, here they are at last, for everyone to study. By far the most colourful (in my first browsing of the archive) is cote No. 154, on ‘systeme de pseudo-droites’. You can download it in full (a mere 173 Mb). 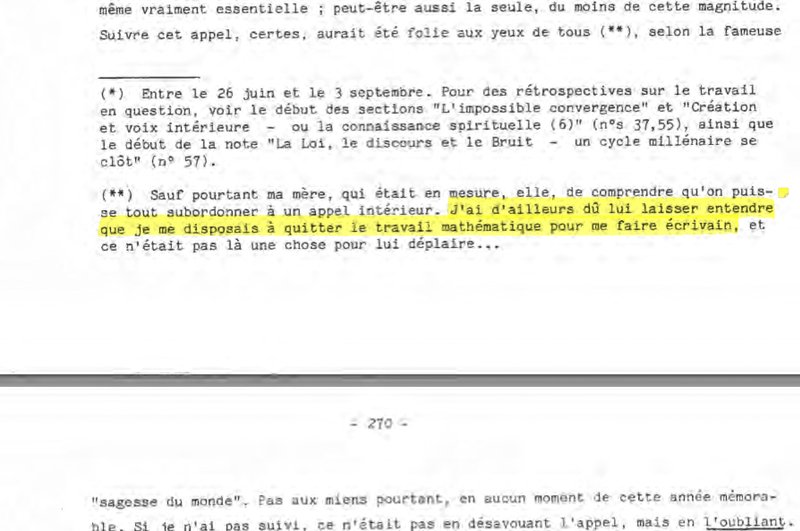 As you know, the Montpellier notes are only a fraction of the material Grothendieck left behind. By far the largest (though probably not the most interesting, mathematically) are the Lasserre notes, which to the best of my knowledge are in the care of a Parisian bookseller. 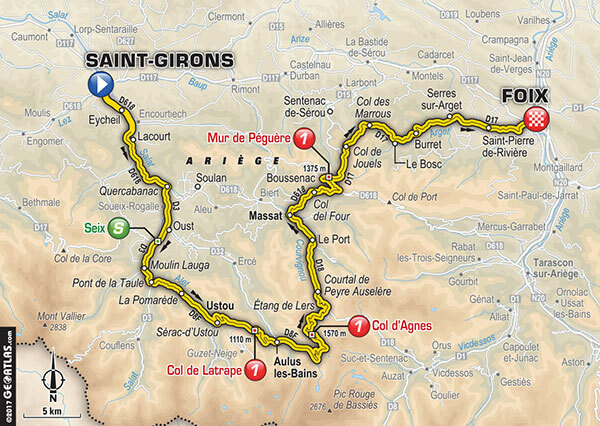 If you want to see the scenery Grothendieck enjoyed in his later years, watch the Tour de France tomorrow. 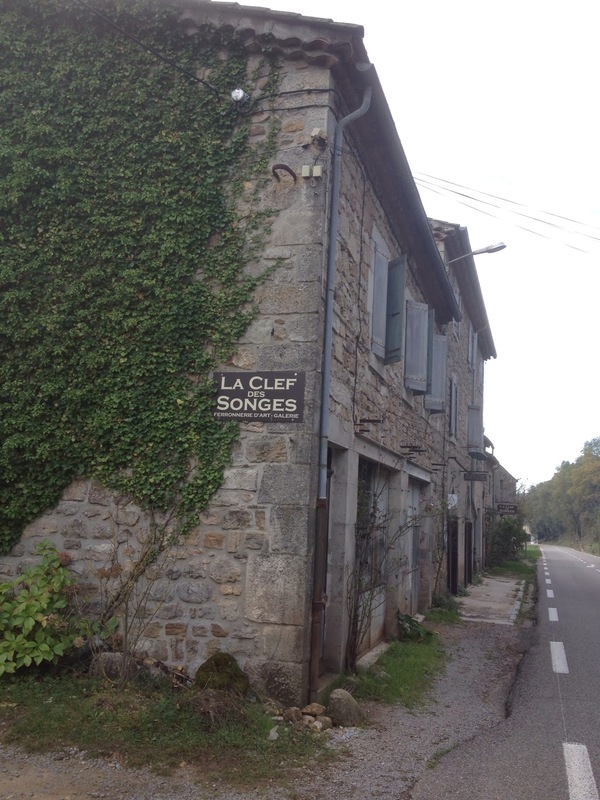 It starts in Saint-Girons where he went to the weekly market (and died in hospital, november 13th 2014), ending in Foix with 3 category 1 climbs along the way (familiar to anyone familiar with Julia Stagg’s expat-lit set at ‘Fogas’ or you can read my own post on Fogas). It will not pass through Lasserre (where G spend the final 20 years of his life) which is just to the north of Saint-Girons. My Google+ account is going away on April 2, 2019, and all attempts to automatically backup my G+ posts seem to fail so far. So i’ll try to rescue here some of them, in chronological order and around one theme. Today, Grothendieck-stuff, part one. Recordings of a 1972 talk by Grothendieck at Cern “Réflexions sur la science- responsabilité du savant”. These recordings are illustrative for Grothendieck’s talks in his ‘Survivre’ period, early 70ties. 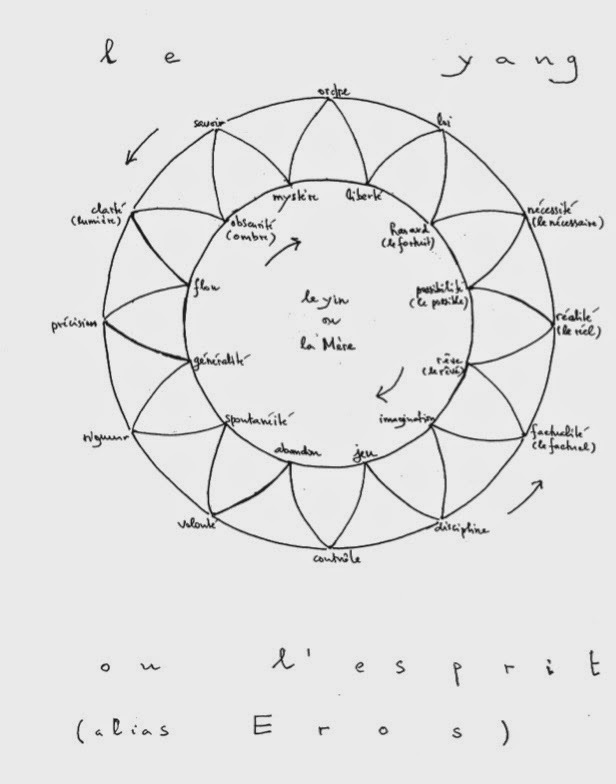 Here’s the actual diagram, from the original typescript of “Les portes sur l’univers”, the appendix to the ‘Clef du Yin et du Yang’. 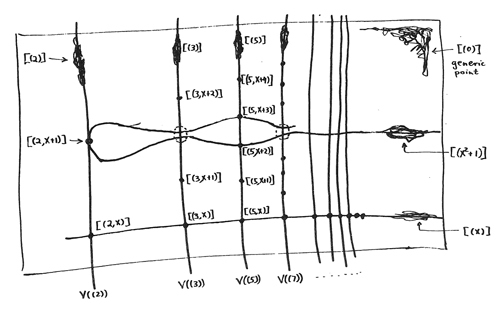 Grothendieck’s ‘Les Portes sur l’Univers’ (Gateways to the Universe(?)) 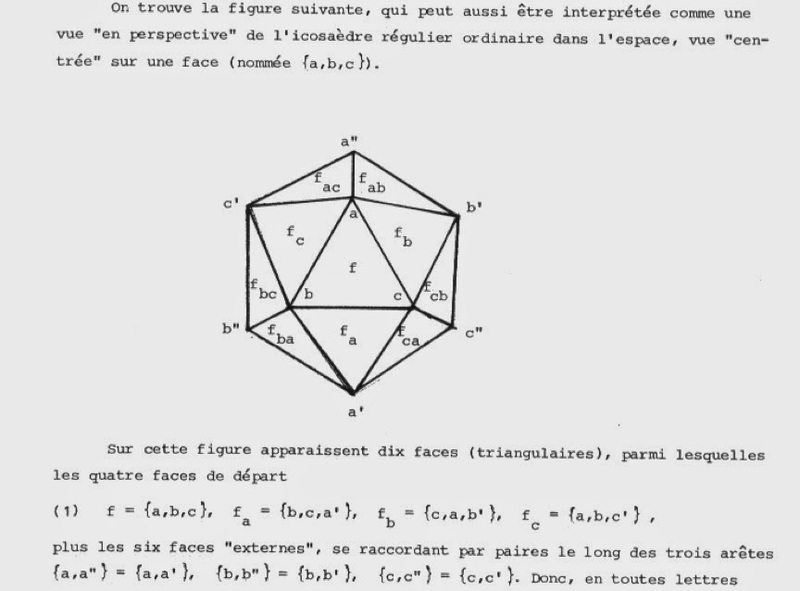 is a truly fascinating text, containing several mysterious drawings (and even a bit of icosahedral-math towards the end). On PU46, he draws the sunflower of yin and yang, having 12 leafs (he claims, corresponding to 12 yin-terms on the inner circle, 12 yang-terms on the outer circle, as well as to the 12 signs of the zodiac…). He continues: “On l’appellera, au choix, l’accordeon cosmique, ou l’harmonica cosmique, ou (pour mettre tout le monde d’accord) l’harmonium cosmique”. (One might call it, as one prefers, the cosmic accordion, or the cosmic harmonica, or (in order to seek general consensus) the *cosmic harmony*). 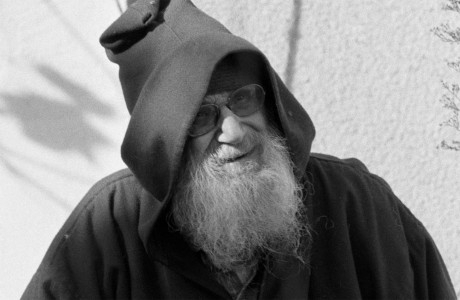 On april 12th 1986, Grothendieck decides to add a mathematical annexe to his esoteric text ‘Les portes sur l’univers’. He starts with a set S of 6 elements (the vertices), any pair of elements is an edge and any triple a triangle. He then calls a set of triangles F an *icosahedral structure* provided every edge is contained in exactly two triangles in F.
His main result is that all such icosahedral structures are isomorphic (and has exactly 60 isomorphisms), an icosahedral structure consist of exactly 10 triangles and a choice of triangle determines the structure uniquely. Moreover, there are exactly 12 different such octahedral structures and there is an involution on this set coming from ‘complementary’ structures. 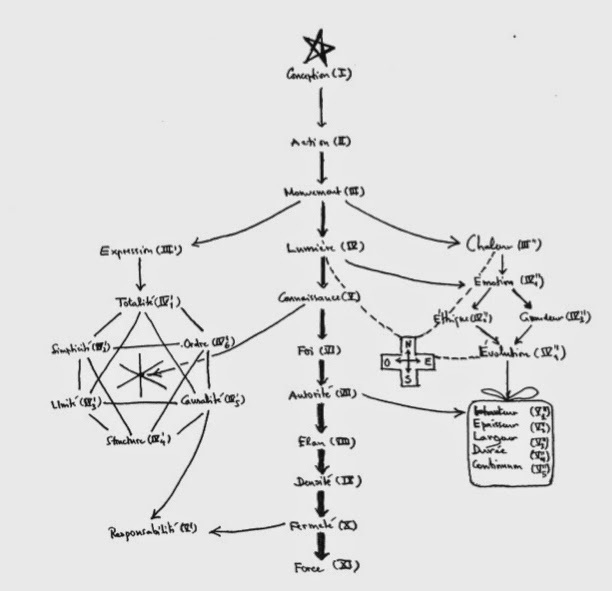 At a first glance, Grothendieck’s result appears to be closely related to one of the surprises in finite group theory: the outer automorphism of the symmetric group on 6 letters. 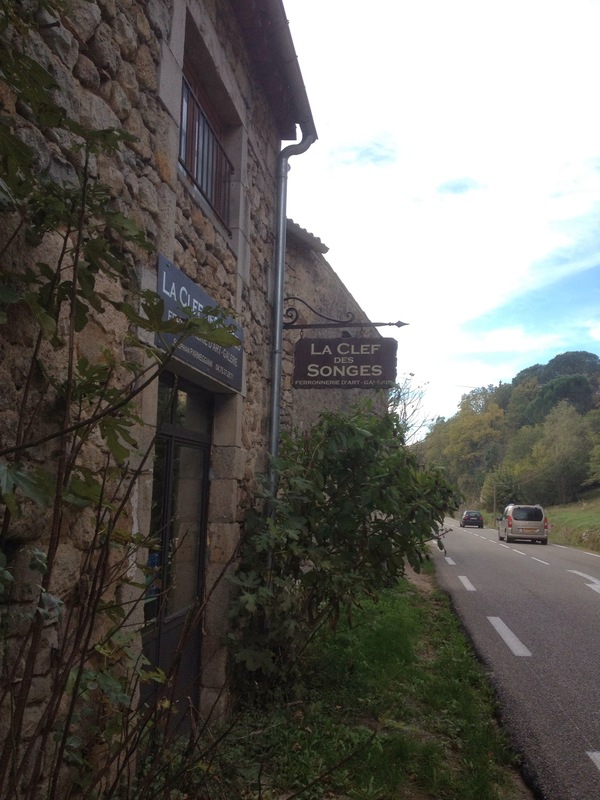 a chance discovery last month en route from Les Vans – Lablachere (in the Ardeche region), a ‘ferronnerie d’art’ (a wrought-iron workshop) called ‘La Clef des Songes’. All 315 pages of this Grothendieck meditation from 1987 can be found here. The 691 pages of ‘Notes pour la clef des songes’ are a bit harder to get. Fortunately, the mysterious website ‘l’astree’ offers them as a series of 23 pdfs here. Enjoy the read! Why did Grothendieck quit mathematics? Probably I’m reading way too much into it, but it appears to indicate that Grothendieck stopped doing mathematics to become … a writer! +catherine aira and Yves Le Pestipon made a 90 minute long documentary “Alexander Grothendieck, sur les routes d’un genie” which had successful showings in universities, at the Novela science festival, on Toulouse television, and elsewhere. It will be shown in Nantes, Toulouse, Montpellier, and Montreal. All of us who cannot attend the viewings can still order the DVD for 25 Euros (20 Euros in France) by sending an email to catherine.aira@gmail.com. A new release of the DVD, containing English subtitles, will be available soon. A few weeks more of (heavy) teaching ahead, and then I finally hope to start on a project, slumbering for way too long: to write a book for a broader audience. Prepping for this I try to read most of the popular math-books hitting the market. The latest two explore how the internet changed the way we discuss, learn and do mathematics. 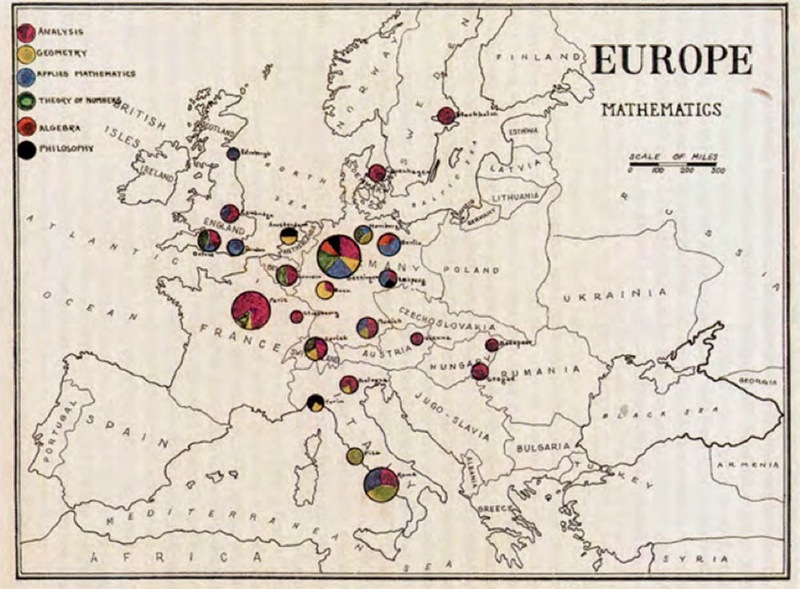 Think Math-Blogs, MathOverflow and Polymath. The trouble with physics: the rise of string theory, the fall of a science, and what comes next. In the summer of 2006, Gil Kalai got himself an extra gmail acount, invented the fictitious ‘Gina’ and started commenting (some would argue trolling) on blogs such as Peter Woit’s own Not Even Wring, John Baez and Co.’s the n-Category Cafe and Clifford Johnson’s Asymptotia. 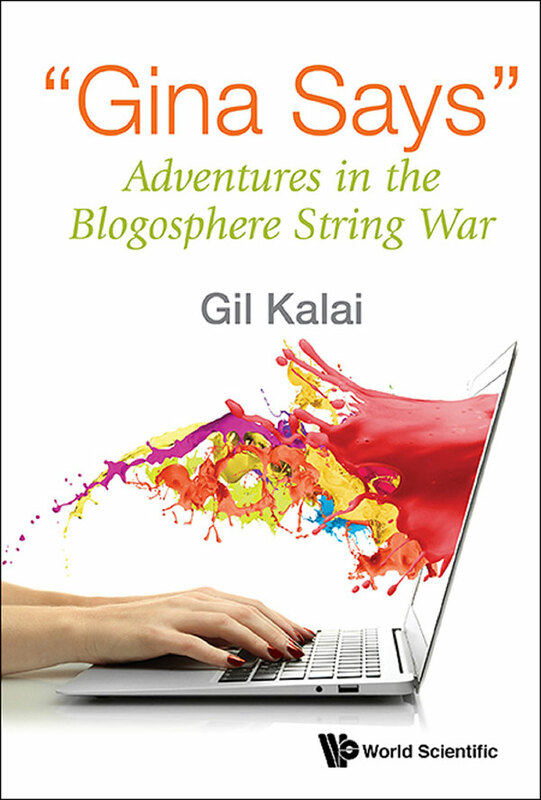 Gil then copy-pasted Gina’s comments, and the replies they provoked, into a leaflet and put it on his own blog in June 2009: “Gina says”, Adventures in the Blogosphere String War. With only minor editing, and including some drawings by Gil’s daughter, these leaflets have now resurfaced as a book…?! After more than 10 years I had hoped that Gil would have taken this test-case to say some smart things about the math-blogging scene and its potential to attract more people to mathematics, or whatever. 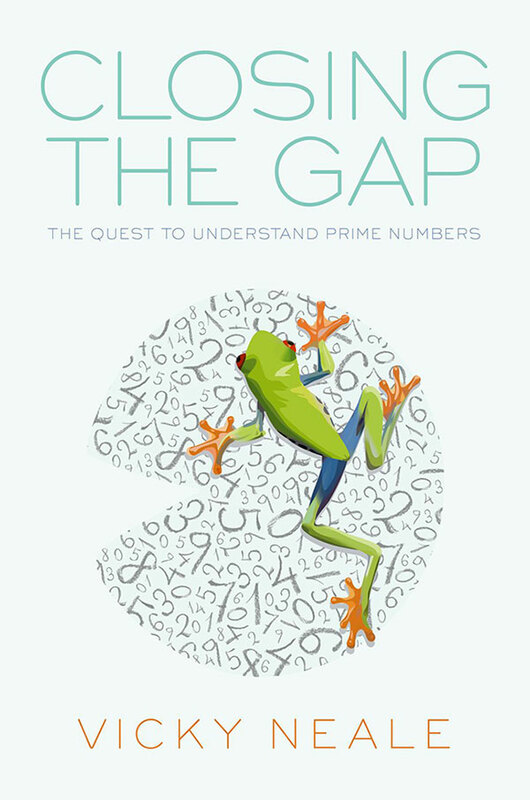 I can hear you sigh, but no, this is not yet another prime number book. In May 2013, Yitang Zhang startled the mathematical world by proving that there are infinitely many prime pairs, each no more than 70.000.000 apart. Perhaps a small step towards the twin prime conjecture but it was the first time someone put a bound on this prime gap. Vicky Neal‘s book tells the story of closing this gap. 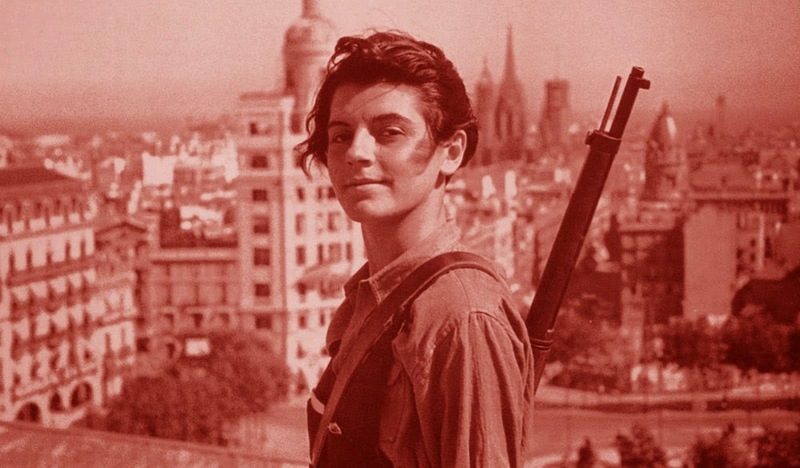 In less than a year the bound of 70.000.000 was brought down to 246. If you’ve read all popular prime books, there are a handful of places in the book where you might sigh: ‘oh no, not that story again’, but by far the larger part of the book explains exciting results on prime number progressions, not found anywhere else. Want to know about sieve methods? Which results made Tim Gowers or Terry Tao famous? What is Szemeredi’s theorem or the Hardy-Littlewood circle method? 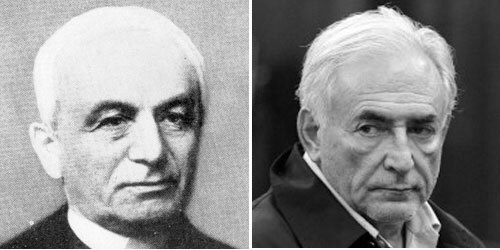 Ever heard about the Elliot-Halberstam or the Erdos-Turan conjecture? The work by Tao on Erdos discrepancy problem or that of James Maynard (and Tao) on closing the prime gap? Closing the gap is the book to read about all of this. It tells about the origins and successes of the Polymath project, and details the progress made by Polymath8 on closing the gap, it gives an insight into how mathematics is done, what role conferences, talks and research institutes a la Oberwolfach play, and more. Looking for a gift for that niece of yours interested in maths? Look no further. Closing the gap is a great book!